AT&T workers who are members of the Communications Workers of America (CWA), approximately 37,000, went on strike Friday evening, May 19th, with plans to return to work on Monday, May 22. 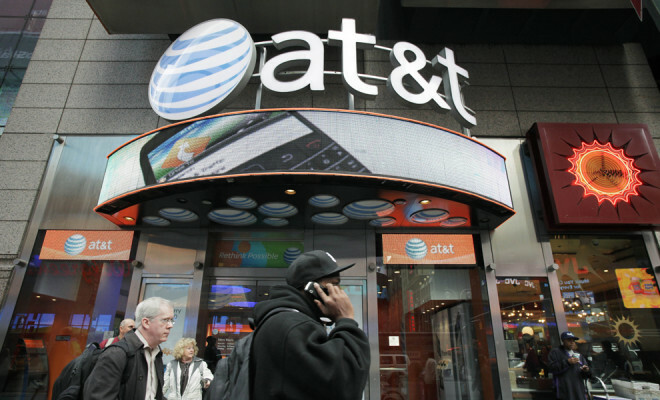 The number of striking workers involve less than 14 percent of AT&T’s nearly 265,000 employees. Many of the workers on strike include those who work in call-centers and retail stores, as well as a limited number of DirectTV technicians and wireline workers. Striking workers are primarily protesting what they say is AT&T outsourcing certain jobs overseas, and increased employee costs of health care. AT&T is the only major U.S. wireless carrier with a unionized workforce. The company has reached 29 labor agreements since 2015, covering over 128,000 employees, and states they have more full-time union-represented employees than any other company in America.